*Please ensure compatibility before purchasing. 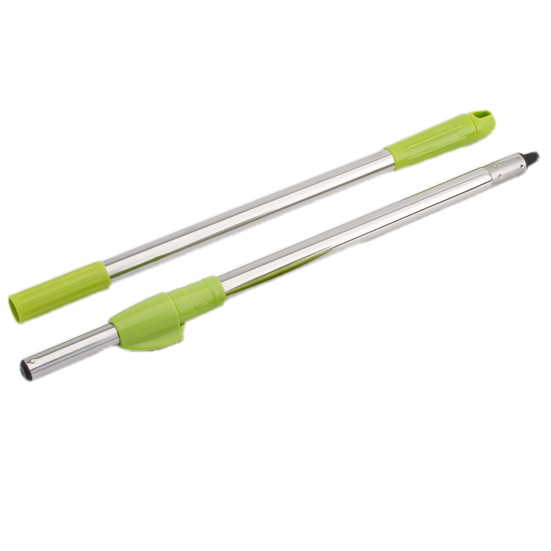 This Mop Set part is only verified to be compatible with Easy Mop models described above. No exchanges or returns due to incompatibility with other brand&apos;s product will be entertained.